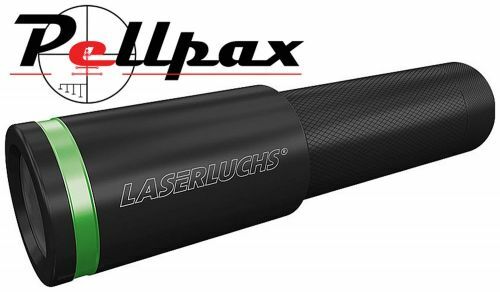 Stylish, lightweight and affordable the 50mW, 850nm laser from LaserLuchs is a great piece of equipment to have with you whether you're hunting or observing the wildlife. The high 850nm IR Illuminator gives the beam a minimum angle of 1.5°. This creates a beam, 2.5m wide at a distance of 100m! The robust laser can operate between -20°C to +50°C meaning the laser can be used even in the harshest conditions. This high quality laser requires 1x CR123A battery to power it. Completed with a PouchCase to transport and protect your laser this is an ideal tool whether you're out hunting or observing the wildlife from a safe distance.